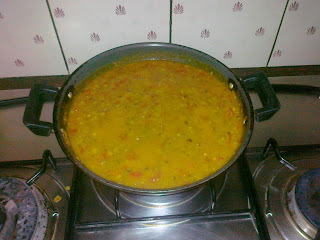 1.soak the dhal for 4 hours. 2.Pressure cook the dhal in the pressure cooker. 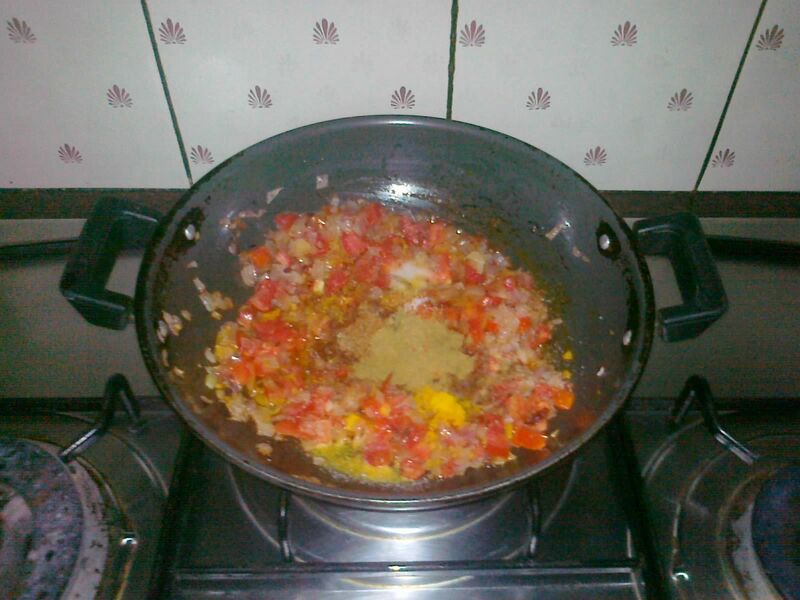 3.Cut the vegetables into small pieces. 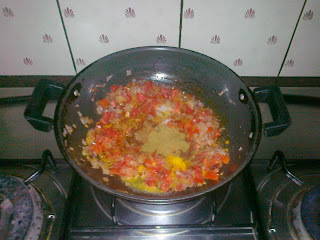 4.Heat oil in a pan add jeera and fry onions till transculent and then add tomatoes. 5.Add turmeric,chilli powder,crushed ginger,garlic and salt.Add the boiled dhal. 6.Add garam masala powder and jaggery and some more salt if required. 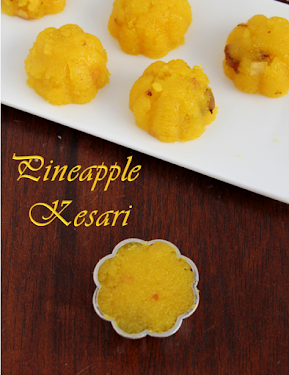 7.Garish with coriander leaves and chopped onions and serve hot with phulkas and rotis. Try making it and eat and enjoy!!! 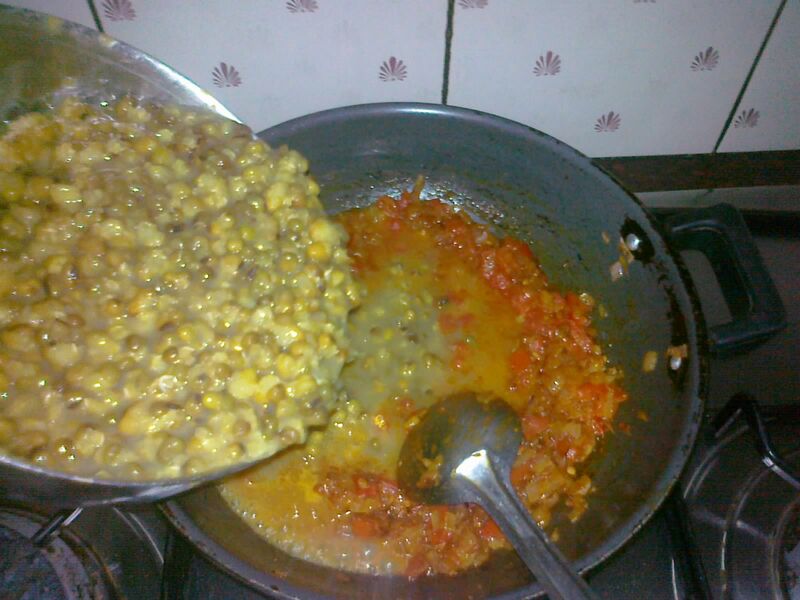 hi this dal is so good n healthy. i made this...it came out well n goes well with rotis. Thank you for all the comments renu.your comments are really encouraging.